The key to a successful hunt is location, location, location. 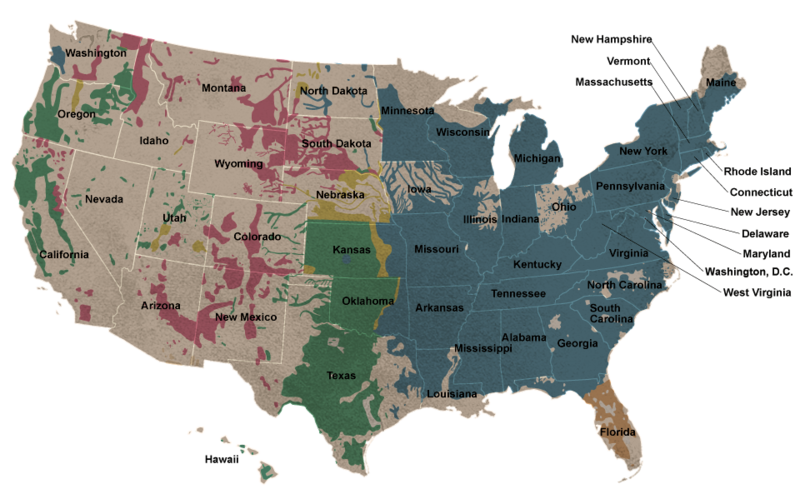 Wild Turkey Report has compiled an extensive list of the nation's top outfitters that specialize in turkey hunts, broken down by state and subspecies. Access all the information needed to plan your next hunt. Your next trip starts here. Find Your Outfitter. Do Your Research. 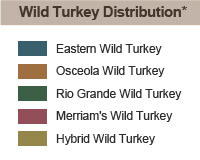 *As Recognized by the National Wild Turkey Federation.